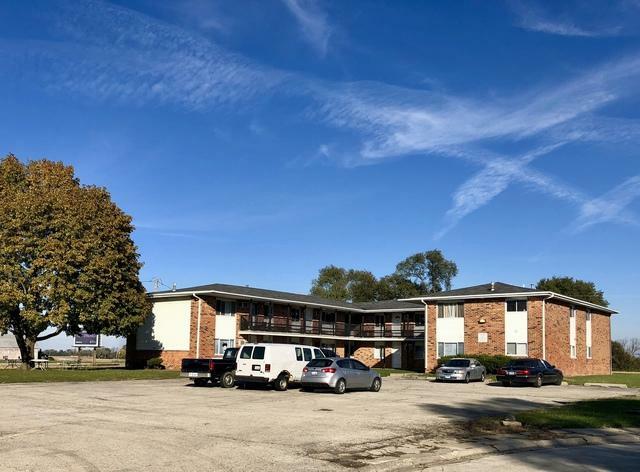 52 Unit Apartment complex for Sale in Kankakee. 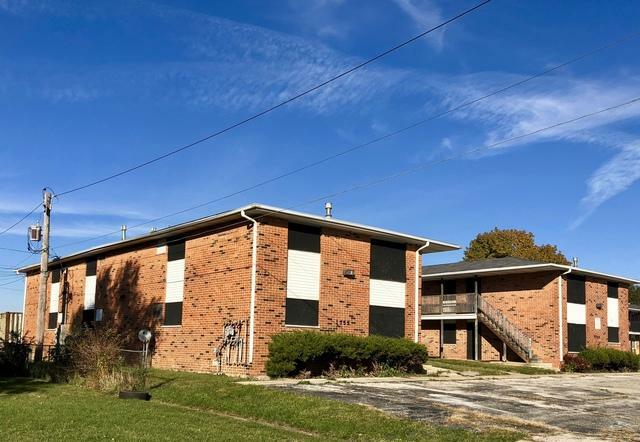 Currently 50% rehabbed and 50% leased. 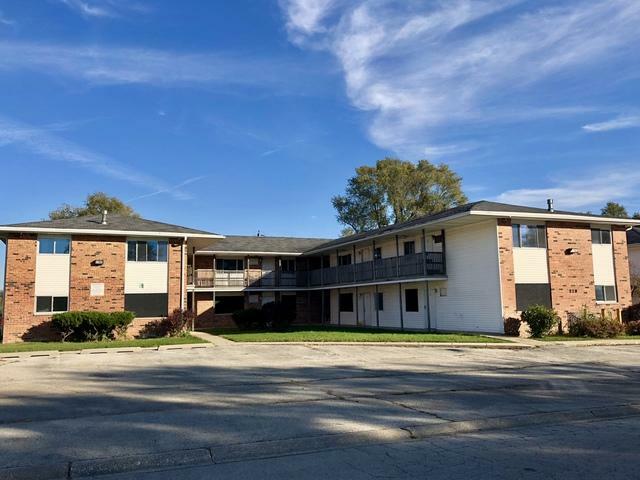 Priced under $35,000 per unit! Great investment potential! Financials available upon request. 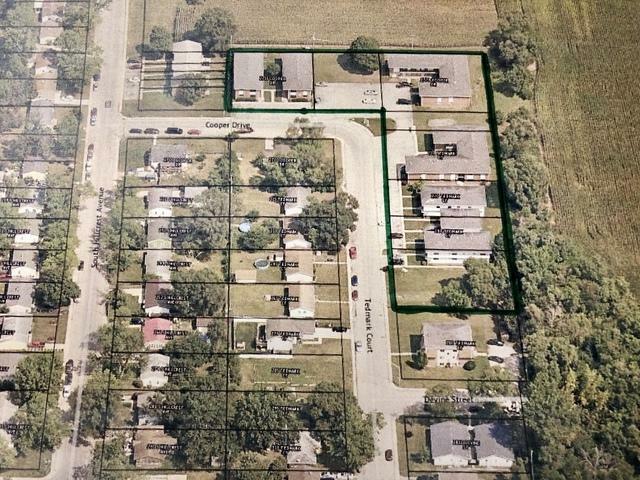 With the expansions of CSL Behring and Nucor Steel, there is a huge increase in demand for housing in our county! Don't miss this opportunity!